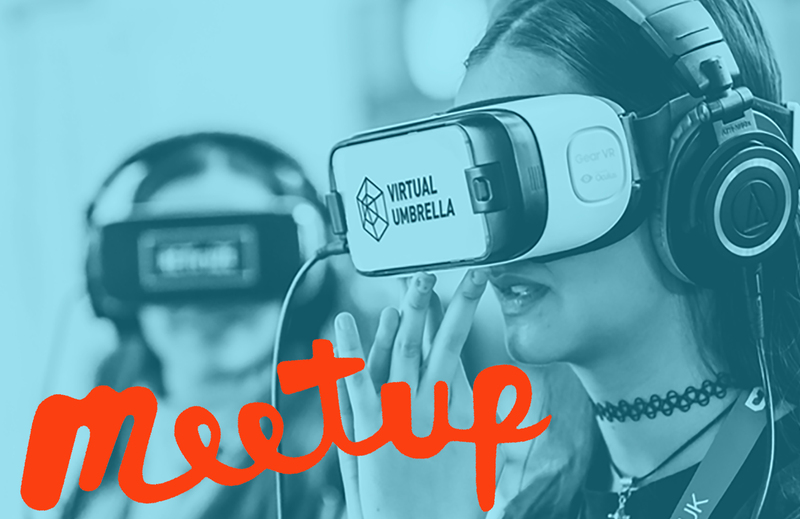 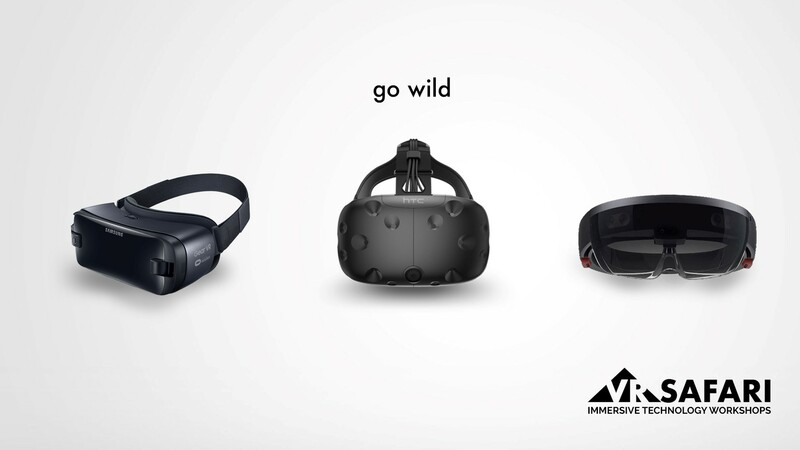 Virtual Umbrella / Posts tagged "Virtual Reality"
Guest Blog: What’s Next for Immersive Technologies? 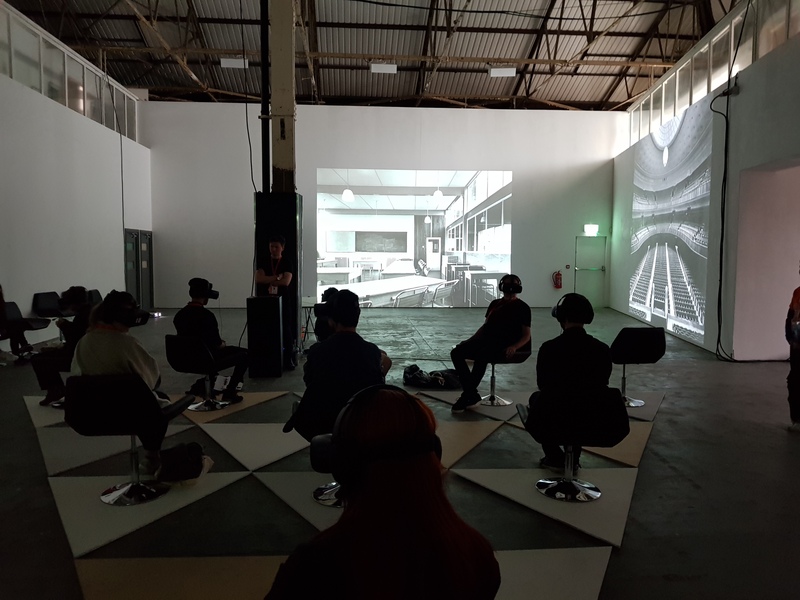 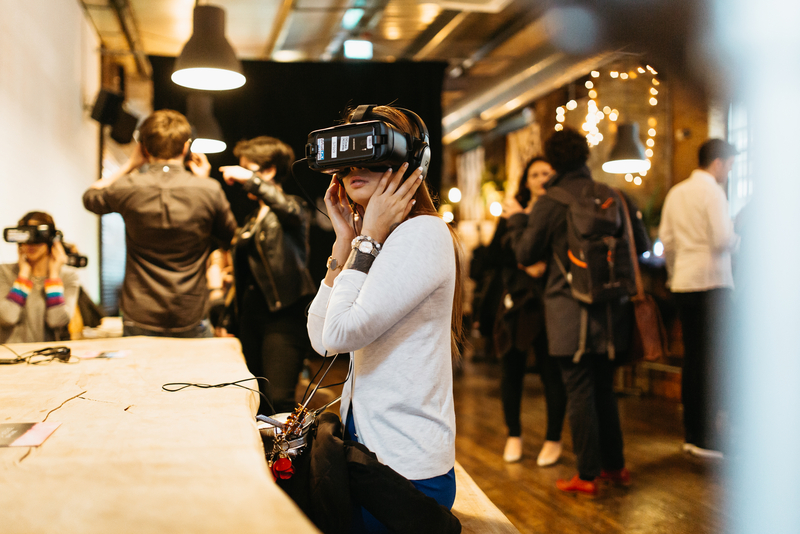 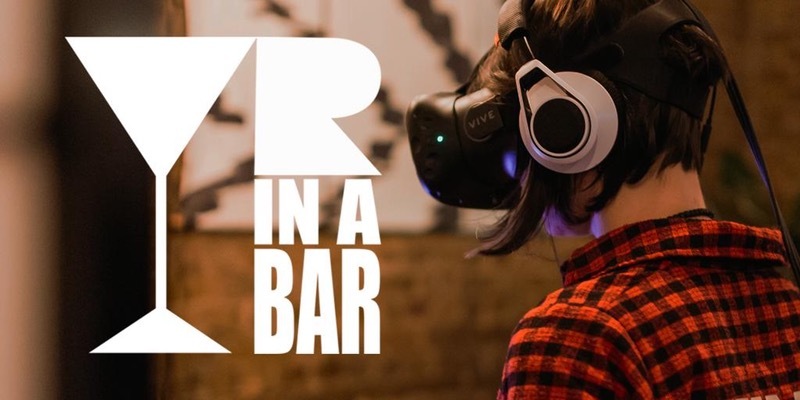 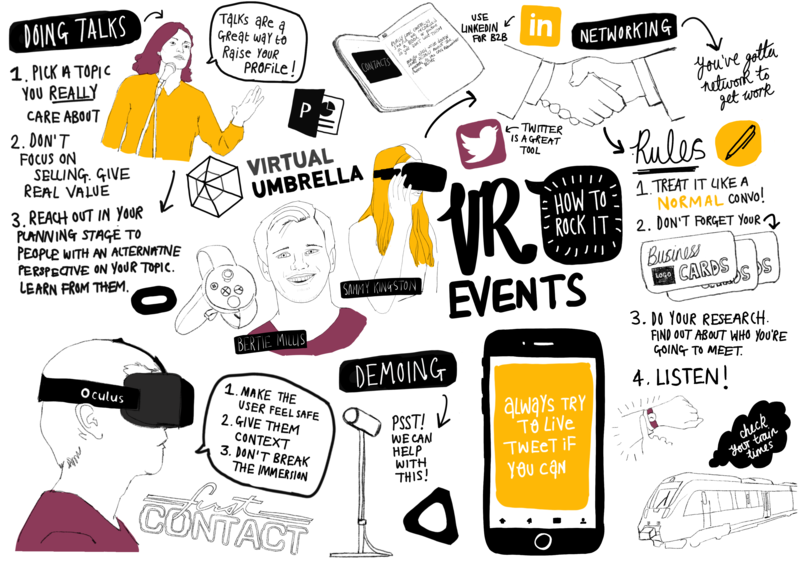 VR Events: How to Rock It! 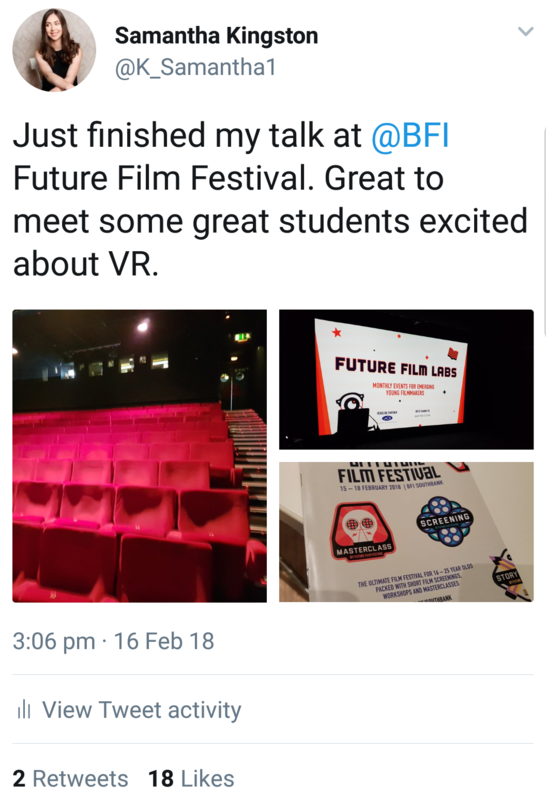 Chatting immersive storytelling and VR at the BFI Future Film Festival 2018.